There’s a new report that attempts to paint Facebook as a giant tax-dodger.The Citizens for Tax Justice says Facebook got a $429 million tax refund from the U.S. government, despite the fact that it earned over a billion dollars in profits for 2012. While the report is accurate, it is massively misleading. Facebook actually did pay taxes in 2012—just not income taxes. In fact, its effective tax rate was 89 per cent. When Facebook went public in 2012, it triggered vesting provisions in restricted stock units it had granted prior to January 1, 2011. So Facebook and its employees got hit with a massive tax bill, all at once, for four years’ worth of stock-based compensation. And Facebook wrote a big check to the government in November on behalf of its employees. Facebook’s annual 10-K report doesn’t break out the exact amount, but said it incurred a $1.13 billion obligation related to stock-based compensation and related payroll taxes. We settled 279 million of Pre-2011 RSUs in 2012 of which 273 million RSUs were net settled by withholding 123 million shares, which represented the employees’ minimum statutory obligation for each such employee’s applicable income and other employment taxes and remitted cash totaling of $2.86 billion to the appropriate tax authorities. The CTJ report also confuses stock options and restricted stock units, which sound similar but are treated very differently under tax law. With options, employees have various ways of deferring and reducing the tax hit they take. With restricted stock, they have no choice—it’s always taxed as regular income when it vests. In the 1990s, when stock options were a more common form of compensation, companies took massive, multibillion-dollar tax deductions all the time for that—without the concomitant outflow of cash that Facebook just went through. So the reason why Facebook is getting a tax refund this year is because it overpaid its taxes last year. 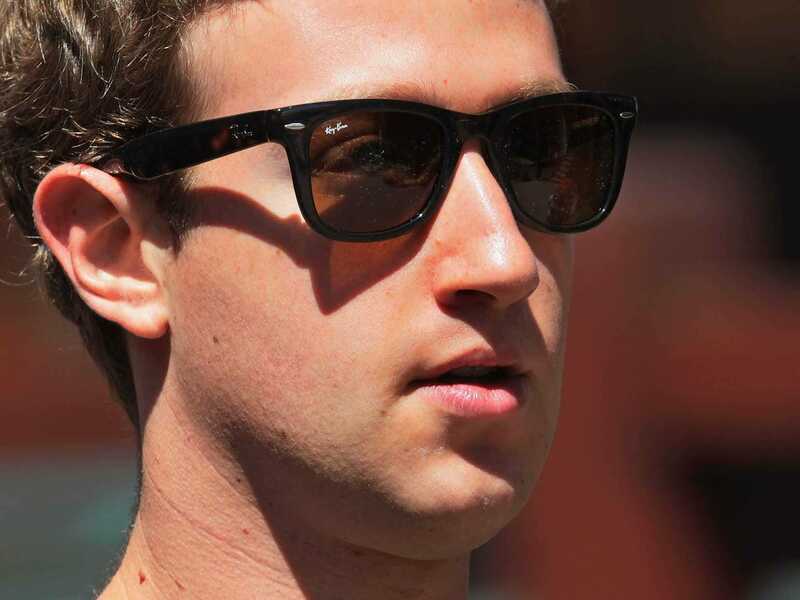 Facebook and its employees collectively paid billions of dollars in cash in 2012. It incurred expenses for compensation that lowered its taxable income. So it’s getting a refund on its income taxes that’s a fraction of the total tax Facebook and its employees paid in the U.S. and abroad. And that refund is likely to be a one-time event, because it was triggered by Facebook’s IPO. So that $2 billion figure is far from the sure thing the CTJ report suggests it is. That’s not to say Facebook isn’t doing all it can to avoid paying more taxes than it has to. Like any corporation, or citizen for that matter, it’s looking for legal avenues to lower its tax burden. But in this case, to try to portray Facebook as company paying no taxes is simply wrong.